Shadow on a motorcycle. the name says it all. 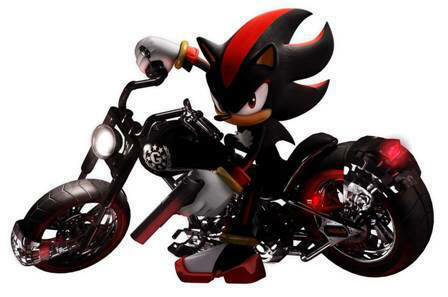 Wallpaper and background images in the স্যাডো দ্যা হেজ্‌হগ club tagged: shadow hedgehog shadow the hedgehog picture.